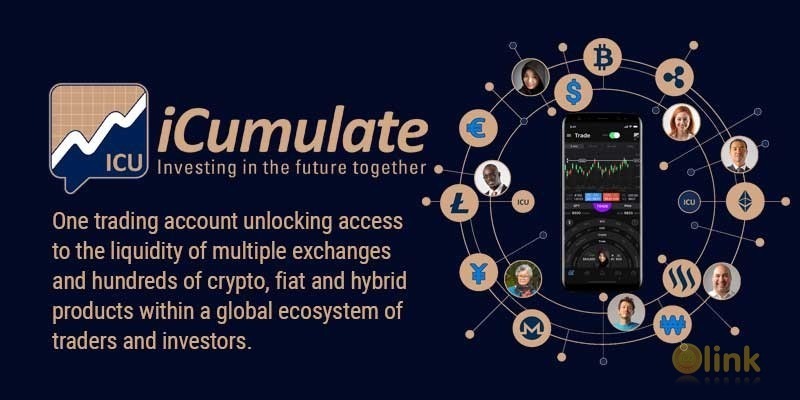 iCumulate is a social trading platform enabling multi asset execution, investment portfolio creation, education and talent discovery. Investable talent exists in all geographies and demographics, but needs an open environment to expand and flourish. 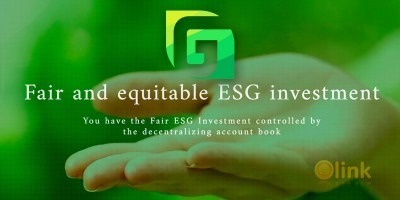 New investors need access to the right tools and information to be able to make informed decisions whilst skilled contributors need to be compensated fairly and transparently to stay motivated. Social investing brings like minded people together in one place to share thoughts and ideas. iCumulate will enable these investors to research, share and execute these ideas in a secure, transparent and immutable way using Blockchain technology.